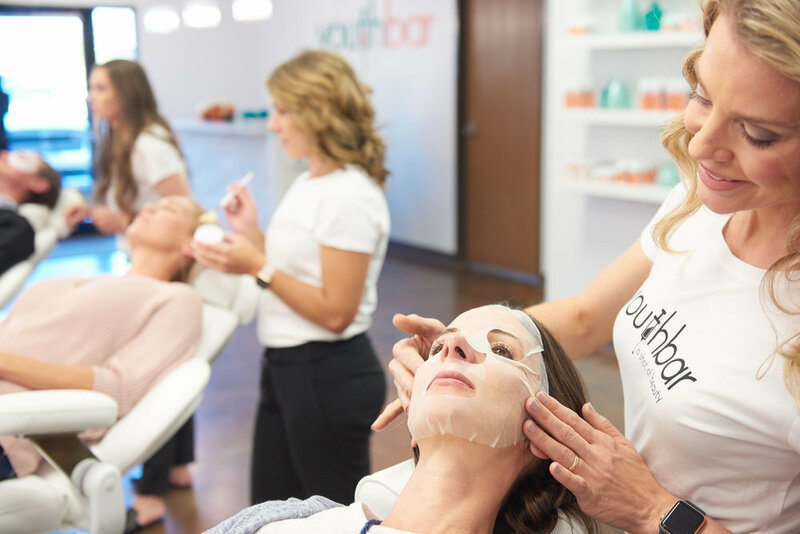 Located between Boulder and Denver, Youthbar exudes sophistication—and features a bar where clients get Botox as casually as they get manicures! 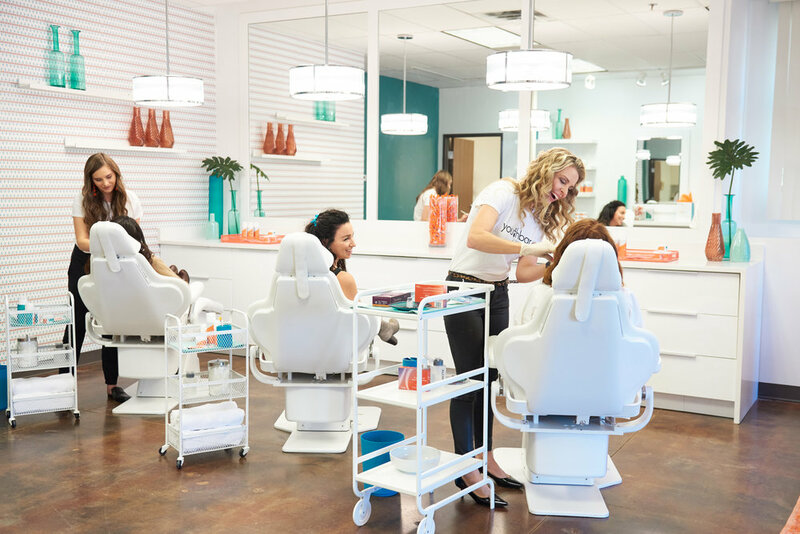 Founder Meadow Tarves, a registered nurse, got LEXI DESIGN on board to position this first-of-its-kind Botox Bar as a franchise opportunity. LEXI oversaw every aspect of branding and marketing, from naming to social media to conceptualizing and creating the posh, upbeat surroundings.